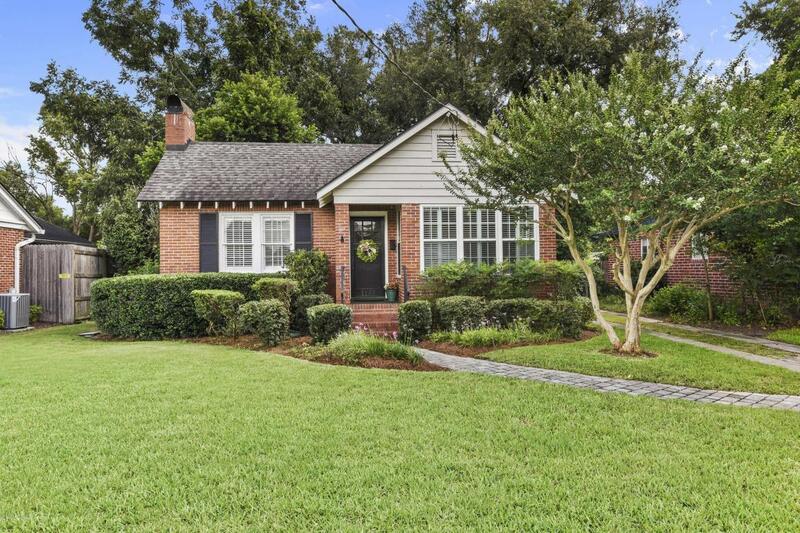 ADORABLE ALL BRICK 3 bedroom/2 bath MIRAMAR BUNGALOW. Just a few miles south of SAN MARCO. 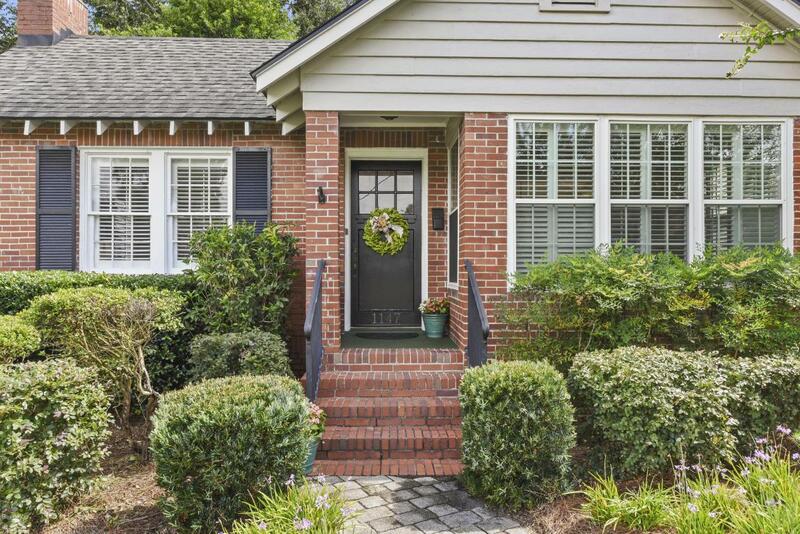 You will love the gleaming hardwood floors, updated kitchen and WONDERFUL MASTER BATH with great closet. 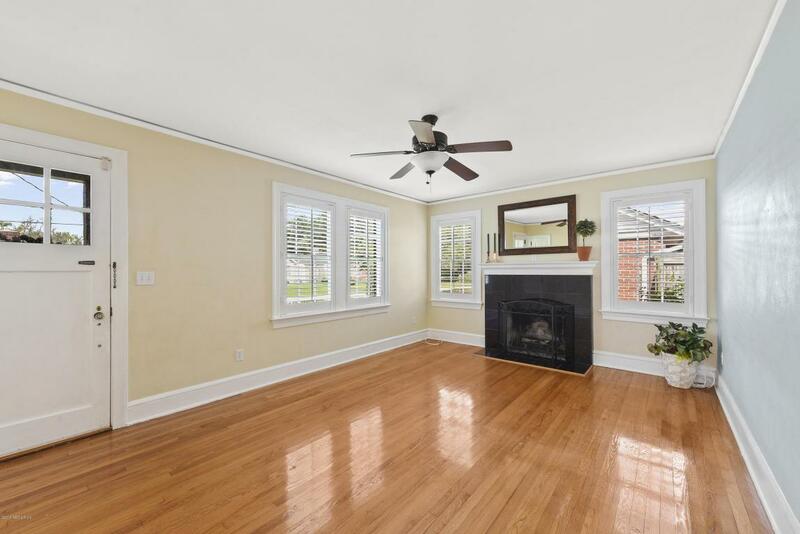 Enjoy the spacing living room, dining room and florida room/office/den. Kitchen has newer painted white cabinets and granite tile counters. ALL APPLIANCE STAY incl. washer/dryer. 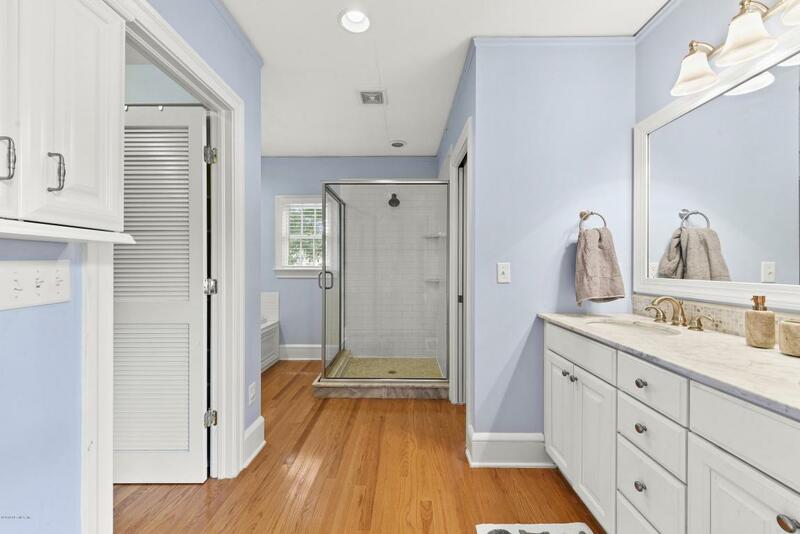 Master Bedroom features a bath with jetted tub, water closet, double sinks and separate shower. California style closets for maximized space in both master closets. Pavered side & back patio. Good size yard and one car detached garage. Attic access in the house for extra storage. Plantation shutters in the Living & Florida rooms. Security system. Irrigation. Walk to local dining and Hendricks Avenue Elementary school.